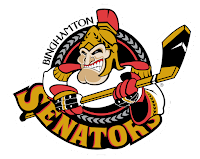 As was expected this morning, the Ottawa Senators announced their plans to move their AHL affiliate to Belleville, Ontario. 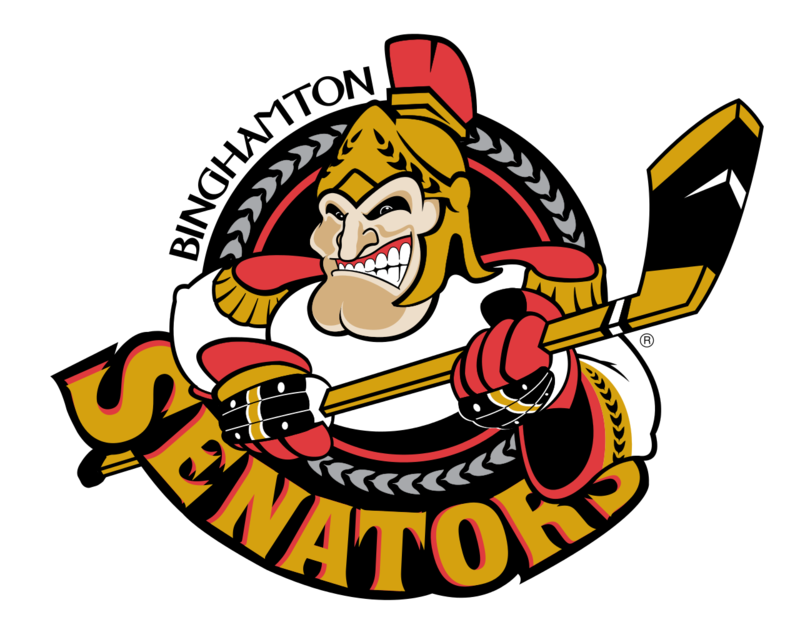 Binghamton, home to the Senators' AHL club since 2002, is working to secure an AHL franchise for the city. However, with all the movement and consolidation that has happened recently and other cities, such as St. Johns and Portland, Maine, currently without teams for the 2017-18 season, it's going to be a tough road. Belleville is about two hours east of Toronto city center and 2.5 hours from Ottawa. The city, with a metro population just shy of 100,000, previously hosted the Belleville Bulls of the OHL. The Bulls left town in 2015 for Hamilton, replacing the AHL's Bulldogs there with an OHL team of the same name. 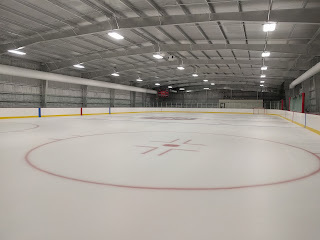 The club played in Yardmen Arena, which has a capacity of 3,257. The city council has pledged CDN$18.5 million (USD$14 million) for arena upgrades, including capacity improvements. 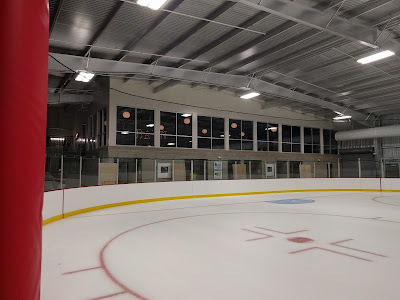 The smallest arena in the AHL currently is the Utica Comets' home rink, Utica Memorial Auditorium (or the Aud), at 3,860. 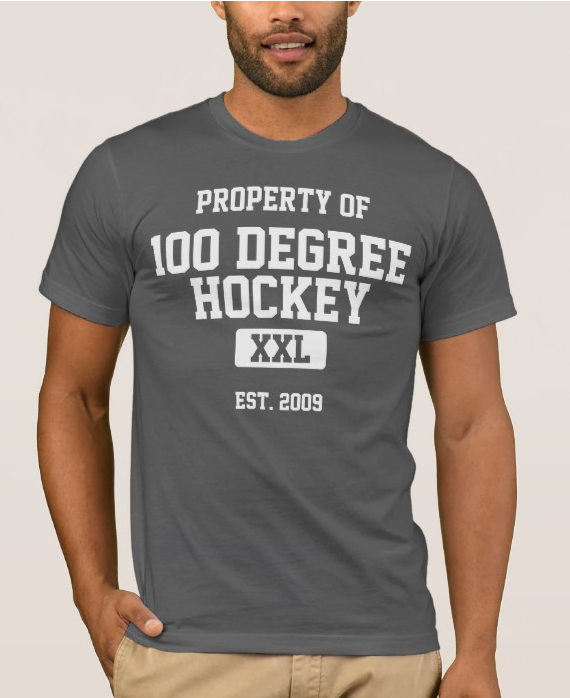 For many northeastern AHL fans, this is the continuation of a sad trend. Cities such as Binghamton face the potential of no AHL hockey in the near future as teams move their AAA clubs closer to home. 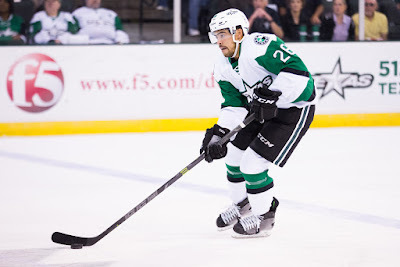 The Texas Stars are an example of how well this model works and surely NHL GMs are taking notice. 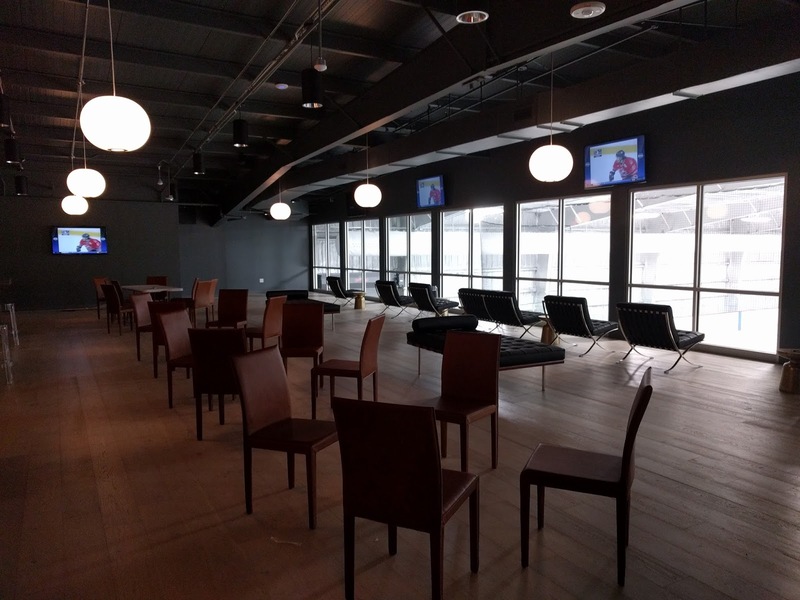 In case you missed it, the fine people of St. John's will also be losing their AHL team this coming summer as the team relocates to Laval. Just 16 minutes of city driving will separate the home arenas of the Canadiens' NHL and AHL teams. As a final note, here's Binghamton's response. 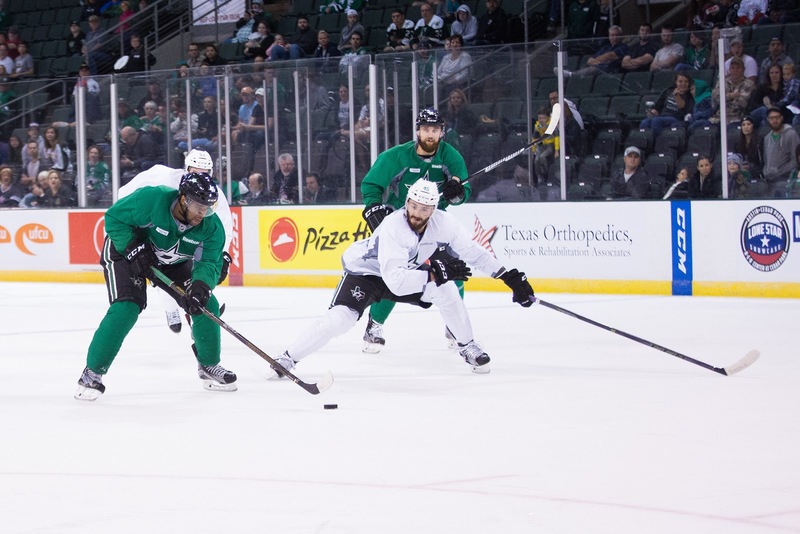 The now-annual Victory Green and White scrimmage was light on super stars with Jamie Benn and Tyler Seguin both held out of the lineup. In addition, Cody Eakin, Ales Hemsky, Radek Faksa, Jason Dickinson, Devin Shore and Travis Morin all missed the game with various maladies. As such, it was an opportunity for some of those other players to make impressions. Nick Ebert, the return from Los Angeles in the Jack Campbell trade this summer, was foremost among them with a hat trick for team White. Of the eleven goals on the day, five were scored by defensemen. "It was a really good day on the offensive side for our defensemen," said Dallas Stars head coach Lindy Ruff. "[Ebert] shot the puck really well. We emphasize getting up in the rush and the way we play fits his game." Among defensemen, Mattias Backman and Julius Honka also scored. Forward Denis Gurianov didn't score but made a decent impression with speed and some handy moves. "His game at Traverse got better as the games went on. What I've noticed is that he has a quick step and creates some of his own opportunities." Goalies in the game were less than sparkling, which can't be a settling feeling for those who remember last season's Dallas Stars playoff exit. Each team split their goalie time evenly between an expected NHL and AHL netminder. For the Green team, Antti Niemi had five saves on six shots. 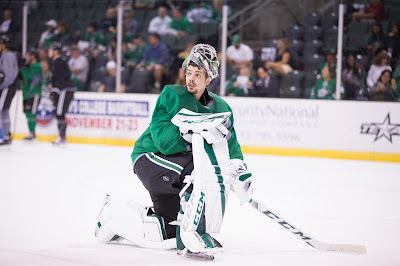 Kari Lehtonen stopped nine of twelve for White. After the swap, Maxime Lagace stopped 7 of 8 shots against for White while Philippe Desrosiers smothered 8 of 13 shots for Green. Give it time as the team implements more defensive structure and put a more solidly NHL caliber defensive corps in front of the goalie before making a final judgement though. Instead of power plays, penalties were resolved via penalty shot in the scrimmage. Patrick Eaves, Mattias Backman, Brendan Ranford and Cole Ully scored on the penalty shot. Other goal scorers included Remi Elie, on a nice tip from Johnny Oduya's point shot; Julius Honka, who slid down from the point and powered one past Kari Lehtonen; Patrick Sharp, off a nice pass from Connor Chatham; and Jiri Hudler, at a severe angle top shelf. As far as injury updates, Devin Shore tweaked his ankle and will be out no more than a couple week according to Ruff. Note: White rolled 3 centers. The annual pre-season prospects tournament in Traverse City is closing out with the Dallas Stars playing for fifth place later today. Dallas will play St. Louis at 3:30 PM. Their 6-3 loss in Carolina dropped them from title contention to the fifth place game. 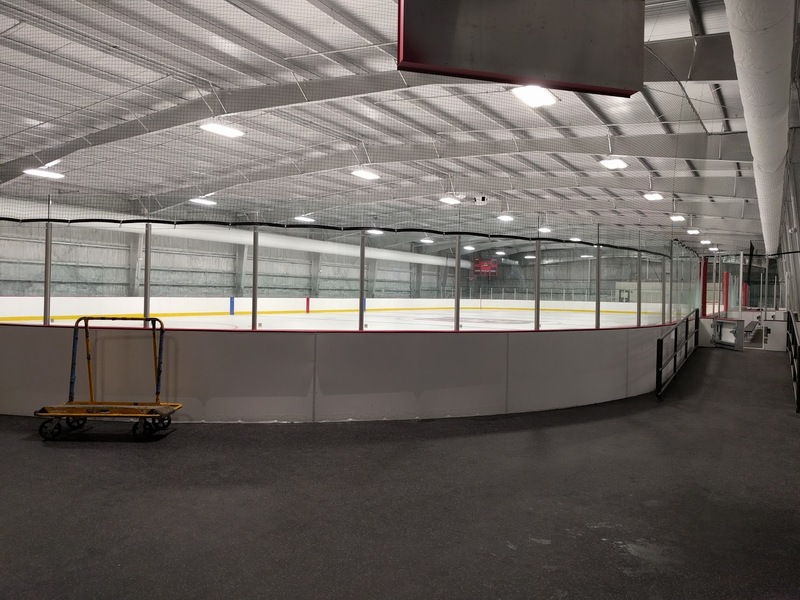 Many of the prospects playing this weekend will put their skates to the ice in Cedar Park this season. 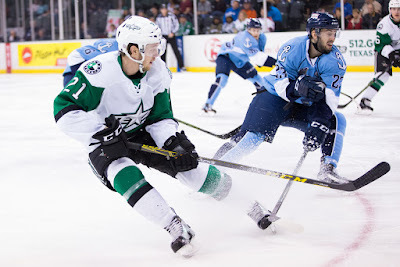 Remi Elie, Cole Ully, Mike McMurtry, Devin Shore, Philippe Desrosiers and Ludwig Bystrom are among the players who have already seen time in the AHL. Cole Ully has had 3 goals in the tournament. He will be looking to convert his scoring prowess in the tournament to the regular season with Texas. Devin Shore collected a pair in two games, which is a great sign for his recovery from shoulder surgery. Don't read too much into the results of this tournament. 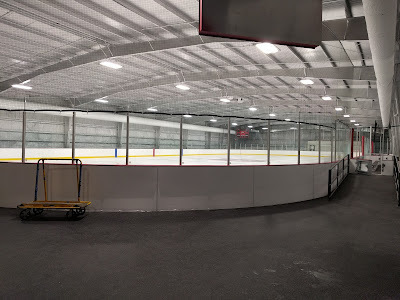 The teams are made up of a combination of draft picks, free agent signings and other players who may never see an NHL training camp, let alone AHL. The next activity on the calendar is Friday, when training camp opens in Cedar Park.